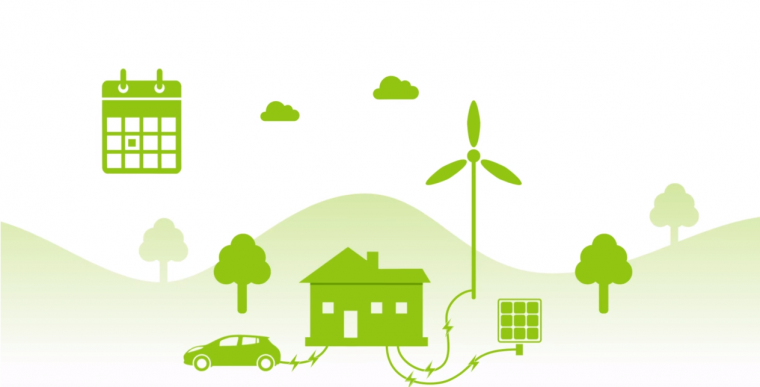 Ofgem, an energy company in the UK, has started to encourage flexible charging for its electric vehicle (EV) owners. For one thing, this would this save consumers money — since flexible charging involves charging EVs during off-peak times of the day. It would also help the electric companies avoid overloading their charging systems. As of now, 11 million homes in the UK equipped with smart meters are eligible for “time of day” tariffs. Free electricity on weekends is another perk that consumers can take advantage of. Ofgem has also suggested paying car owners for the electricity they retain during high-demand periods. 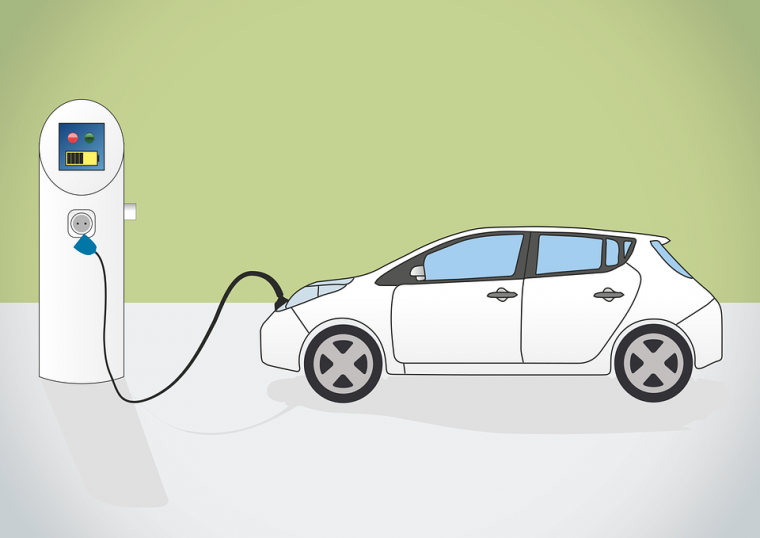 Free Charging would enable a 60 percent increase in the EVs that can use the grid. That seems a small price to pay to give up the small convenience of charging during the early evening peak time. UK residents interested in hopping on board Ofgem’s incentives simply need a smart meter and a smart charger. For anyone with an electric car, flexible charging seems to be a promising system to endorse. That way, more people can shift to eco-friendly transportation, and do so in a way that helps sustain the electric industry.